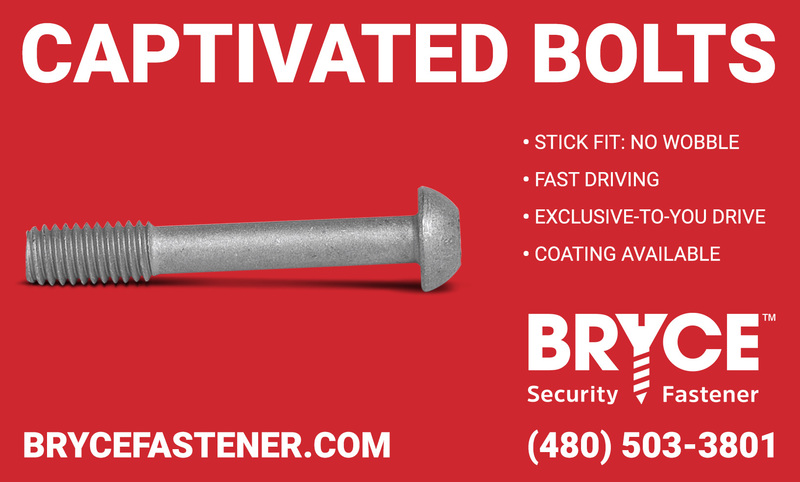 Captive screws are perfect for applications like security panels that must not lose the security screw when opened. The screw can be loosened to allow the panel to open, but neither the panel nor the screw can be completely removed. Industrial machinery is another common application. In those situations, a lost screw could wreak havoc on machinery. Captivated security screws are designed to stay in place, preventing those types of issues. We make captivated security bolts and screws in every drive we make (from the exclusive-to-you Key-Rex® keyway, to standard security drives like the Hex Pin) and we make them in almost every size.